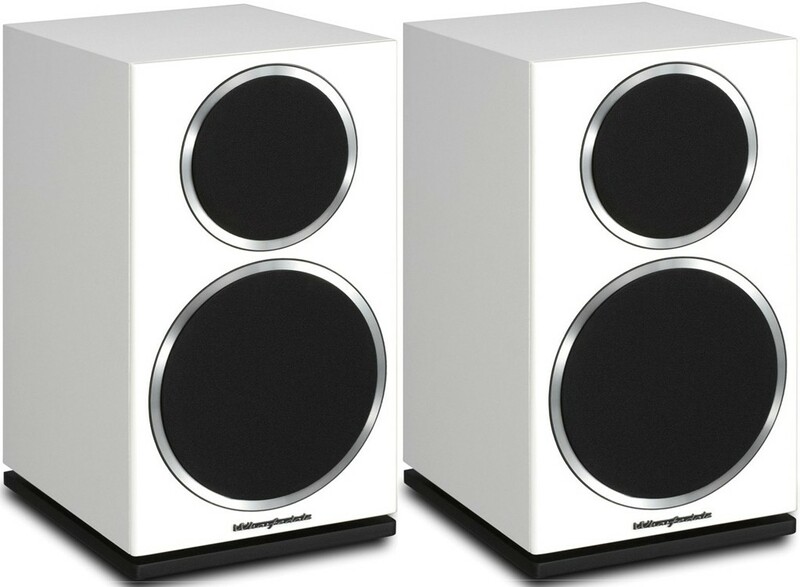 An Audio Affair UK Exclusive, we now stock the popular Diamond 225's in this contemporary white finish. Walnut, Black and Rosewood also available. Earn 249 loyalty points when you order this item. 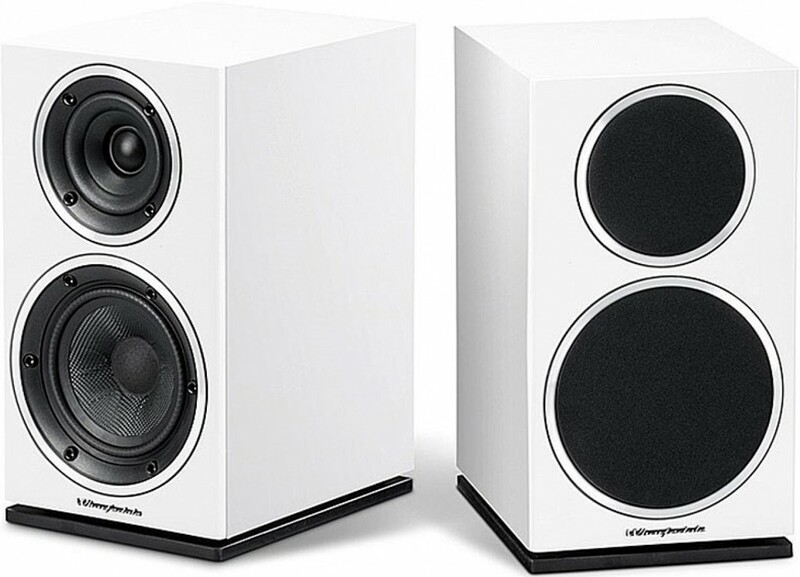 Wharfedale Diamond 225, based on award-winning 200 Series, is a hugely popular bookshelf speaker packing an expansive soundstage and punchy bass. This sleek white finish is sure to blend seamlessly with your modern décor and suit your personal taste. The Kevlar Cone bass driver measuring 165mm is paired with a soft-dome tweeter that measures 25mm in diameter. 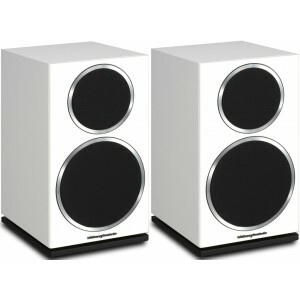 The speaker is best suited for amplifiers between 25-150 Watts. With a frequency response spanning 45Hz and 20kHz, the 225 fills small to larger-sized rooms effortlessly. In place of the 130mm driver found on the 220 speakers, the 225 utilises a much larger woven Kevlar woofer giving a performance that is much more powerful and engaging. 225 also attains even lower frequencies with the help of a 'Slot-loaded distributed port' down to 45Hz resulting in an enhanced sound reproduction. 225 shares the unique premium sandwiched cabinet design of the 220 which suppresses distortion and delivers effective shielding against noise so you experience audio with clarity and evenness. The particleboard and MDF amalgamation hosts the newly upgraded bass driver. The 225 can be positioned up to 50mm away from the wall without degrading the music which is ideal if space is limited. This leads to great acoustics and level air transition from a speaker that is about more than just bass. The efficient soft-dome driver is set in the deeply-dished waveguide for an expressive performance and lucidity. Diamond 225 brings high fidelity sound at an affordable price and serves as an exceptional aesthetic addition.